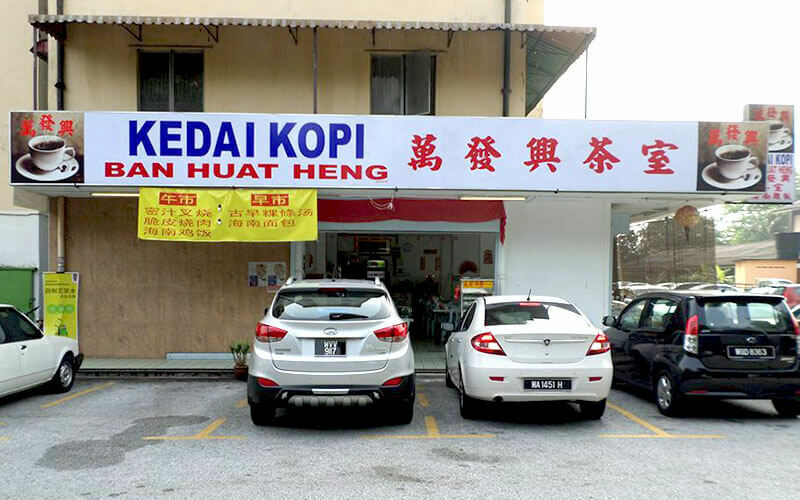 A classic Malaysian kopitiam located at a corner lot in Happy Mansion, Kedai Kopi Ban Huat Heng is known by regulars for their chicken rice served for lunch and dinner. Patrons can indulge in a wide selection of dishes such as chicken, char siew, roast pork, beansprouts, and even sambal fish. 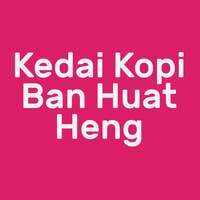 Those who are there for breakfast instead can opt for the traditional kopitiam breakfast of soft boiled eggs and toast while sipping on an aromatic hot cup of Malaysian kopi or Chinese hawker noodle dishes such as curry mee.